Ted is a “serial” wine tourist. He has the rare gift of being able to find wine & food-related activities in even the most improbable and unexpected places! He also knows exactly how each wine tourist needs to be approached, depending on his or her level of knowledge or familiarity with wine, as well as what wine-related element is needed each time, in order to make a holiday unforgettable! Of course, all this wasn’t achieved overnight. Being the son of an airline pilot, Ted has been travelling around the globe since – literally – before he was born! In his 10-year career as a wine professional (journalist, blogger, educator and consultant), however, he has fine-tuned all his travelling expertise, in his constant pursuit of living and sharing amazing wine tourist experiences. He has taken part in numerous press and blogger trips in famous wine producing regions, while he himself does not stop organizing wine tours for professionals, amateurs and often his friends and family! Ted has harvested grapes in Rioja, Tokaj and Wachau, has jogged among the vines in the steep slopes of the Douro Valley and has assembled oak barrels in Bordeaux. He considers Tuscany his all-time favourite destination, followed closely by Priorat. 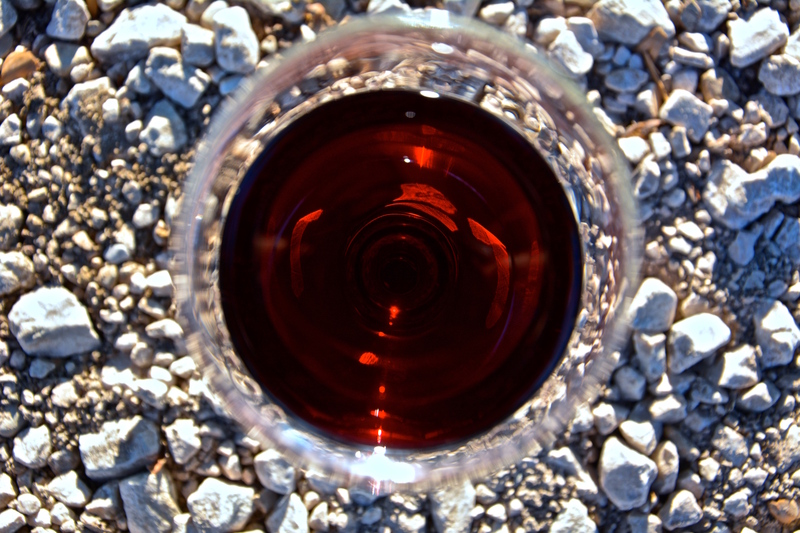 However he feels grateful for having found his passion for wine tourism, because, as he confesses, “It’s helped me discover the real beauty of my country, Greece”. Indeed, Ted has travelled Greece from top to bottom, covering both the mainland and the islands, quite a few times, and continues to do so throughout the year. He has visited the majority of Greece’s wineries at least once and always keeps an eye for new ones that are of interest. He is a living “Lonely Planet” guide for the best restaurants, bars, tavernas, wineries and authentic local product sources across Greece. Ted seems to be the “go-to man” for professional or amateurs #winelover-s visiting Greece, as well as journalists, bloggers, dignitaries and other professionals, while he often consults and speaks on what makes the perfect wine tourist experiences at workshops and conferences internationally. His next goal is to develop a universal scheme of professional certification for wine tourist businesses and destinations around the world. 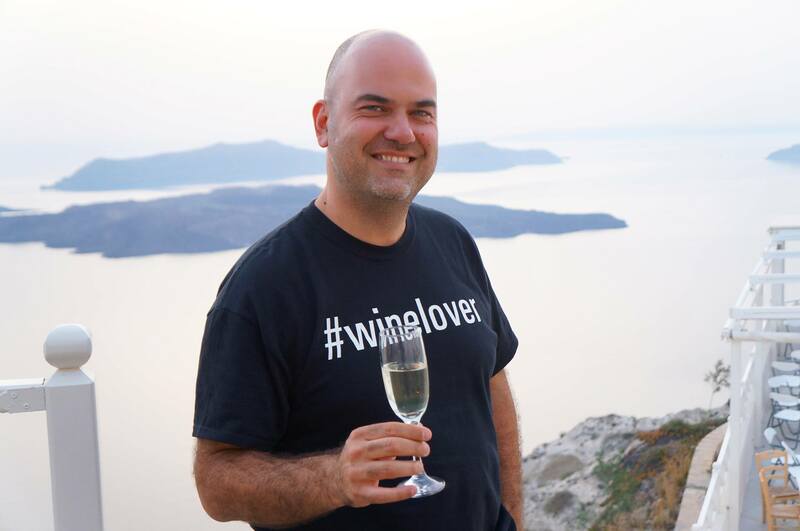 In the meantime, however, for any questions or advice related to wine tourism in Greece or anywhere on the planet, do not hesitate to get in touch with him via: email (ted@lelekas.com), and/or follow him on facebook (https://www.facebook.com/TedLelekas), Twitter (https://twitter.com/ted_lelekas), Instagram (https://instagram.com/ted_lelekas/) or LinkedIn (https://www.linkedin.com/in/lelekas). And if you are fluent in Greek or are a good user of Google Translate, do check out his (Greek language) blog, “The TeLeGourmet Chronicles” (www.telegourmet.org).